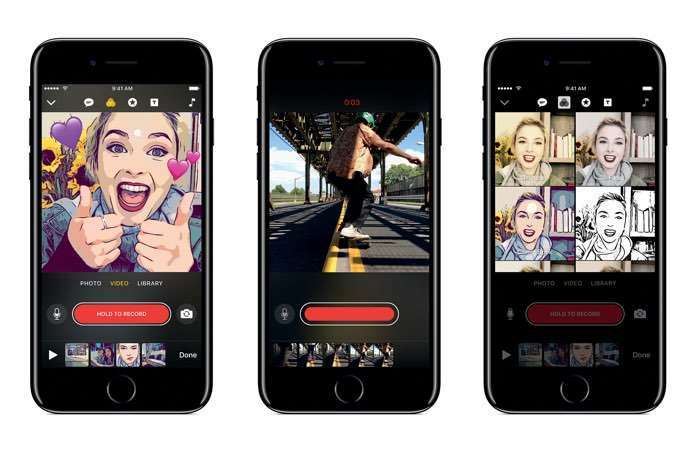 The Apple Clips app was announced last month, it is a new video editing app designed for social media for the iPhone and iPad. Apple has now made the new Apple Clips app available to downloads from the iTunes app store,and it works with the iPhone, iPad and iPod Touch. You can find out more details about the new Clips app from Apple at the link below, the app is available as a free download and you will need iOS 10.3 or above.